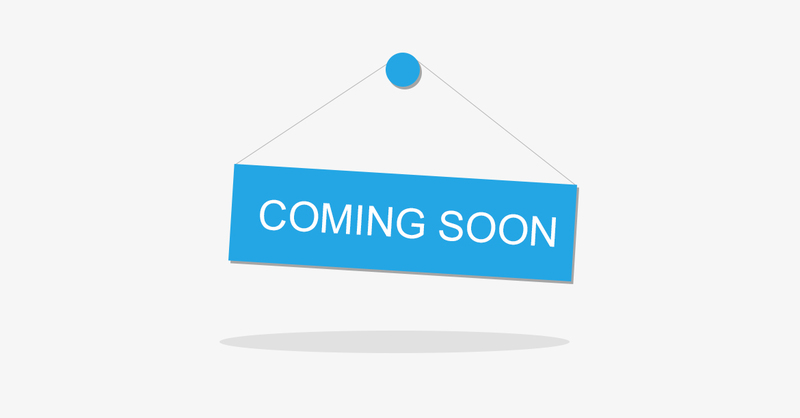 Which factors are important to consider while purchasing an Air Conditioner? Purchasing a new AC or replacing the current one in your house is one of the biggest decisions you need to make as the electronic asset is not just a long-term investment but also a monetary one. 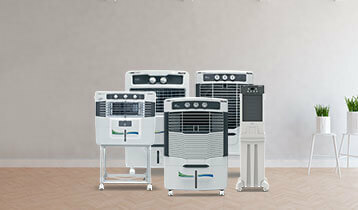 When it comes to buying a new air conditioner, you can get confused due to a plethora of choices available in the market. 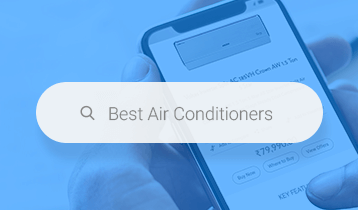 In order to make a sound decision, you should purchase an air conditioner only after considering important factors that can help in deciding which AC suits your requirements best. While most people believe the budget to be the biggest issue, considering the features of the cooling unit is also important, some of which are listed below. Energy-efficient- As the cost of electricity rises with increasing mercury levels, you need to choose a room air conditioner that consumes less energy and provides better cooling. 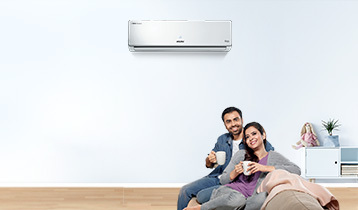 Modern air conditioners come with energy-efficiency rating (EER) and any AC unit with more stars will consume lesser electricity in comparison to the one that has a lower star rating. Noise test- You should do a noise test before purchasing an air conditioner. When it comes to purchasing AC models with very good or excellent ratings, you might only hear the sound of a running fan. On the other hand, models that score just fair could disturb light sleepers as well as normal sleepers at all speeds. Window air conditioners- Window air conditioners are generally better at blowing air in one direction. However, this can be a good purchase only if your window is at the centre of the wall as only then it will blow air uniformly to the right or to the left of the room. On the contrary, you can avoid this problem if you purchase an AC unit that has swivelling fan arms. Capacity- It’s an important aspect to consider while buying an air conditioner. A 1 ton AC can efficiently cool a room of 140 sq. ft.; whereas, you will need a 1.5 ton to 2 ton AC for a bigger room. Choosing the right size AC for your room will help you save on the electricity bill as you will be using the AC optimally. Product price, installation, and maintenance- You might not know that the performance of an AC largely depends on how it is installed. Therefore, you should get it installed by an authorised professional. When it comes to maintenance, some air conditioners require less maintenance as compared to others. You should get clear instructions from your dealer about how often you will need to get the cleaning done for optimising the performance of the AC.